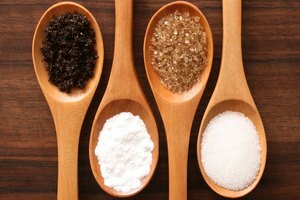 Sugar cane syrup of all types are used in beverages, baking, as sweeteners and even condiments. Originally, ribbon cane syrup held the majority share of the market and was farmed in the Southern United States. Growing sugar cane diminished in popularity in the United States. 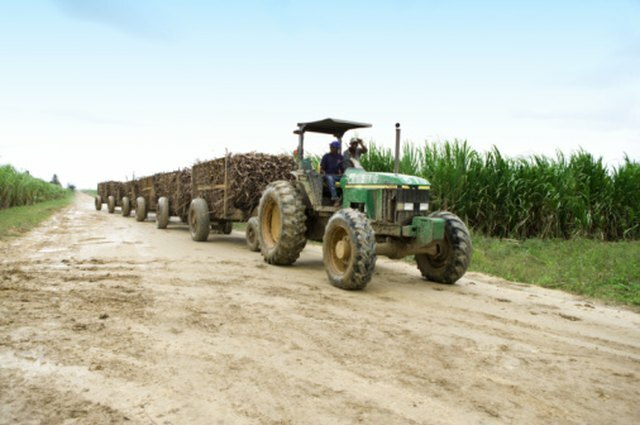 Large-scale farmers in other countries developed a preference for different types of sugar cane, so ribbon cane syrup is now made by small local farmers. 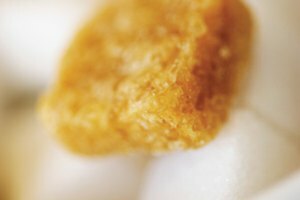 About 70 percent of sugar comes from sugar cane. This commercial product is rivaled only by sugar beets in the production of sugar. Beets making up the remaining 30 percent of the market. Sugar cane is a tropical and subtropical plant grown in more than 100 countries. It reaches maturity in about 10 months and can be harvested at that time. The cane varies between 4 and 12 feet in height depending on its maturity and type. Sugar cane is composed of a tan central stalk with numerous long, thin green leaves branching out of it. This is a type of sugar cane once grown as a commercial crop. It fell out of use for the commercial sugar industry in the 1960s. Ribbon cane is very similar to sugar cane and also grows between 6 and 12 feet tall. The plant gets its name from the banding, or "ribbons," on its dark maroon central stalk. Ribbon cane stalks were once sold as a snack item, and the plant syrup was commonly used at the breakfast table. The syrup is made by boiling and refining the sugar cane juices. It's not as refined as pure sugar, which sometimes leaves the syrup with a slight color. 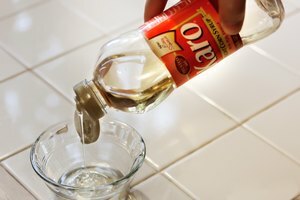 This syrup is sold as a beverage in many countries around the world. It's mixed with other juices, water or ice. The syrup varies in color from clear to slightly yellow to light brown. It's thick and has a very sweet flavor. Syrup from this type of sugar can is generally darker, but not as dark as molasses. Because this cane is grown by small farmers and refined on site, it is less pure than common sugar cane syrup. The process leaves ribbon cane syrup a brown color. Ribbon cane is also very sweet to the taste. Being less refined, it also has a richer, almost full flavor, while sugar cane syrup is just very sweet.